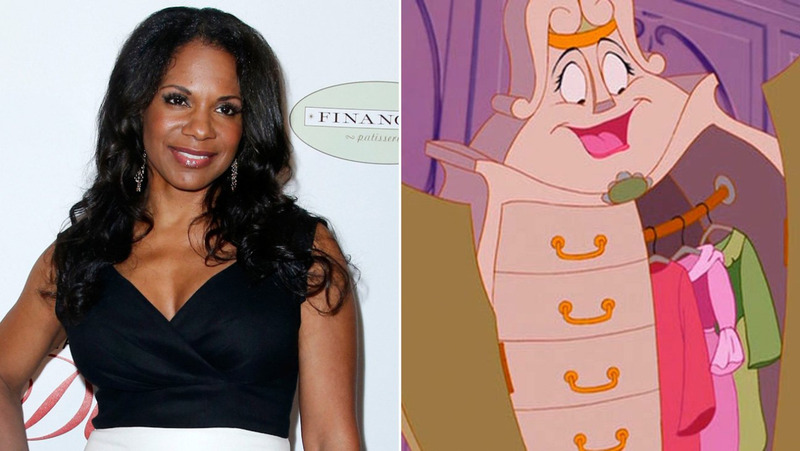 Audra McDonald "Garderobe". . HD Wallpaper and background images in the Beauty and the Beast (2017) club tagged: photo audra mcdonald garderobe beauty and the beast movie 2017. This Beauty and the Beast (2017) photo might contain abito da cocktail, il fodero, abito da, chemise, shimmy, spostamento, slip, peluche, maiusc, slittamento, orsacchiotto, and indumento.